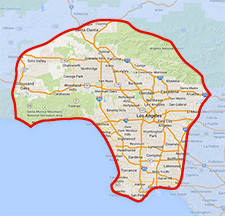 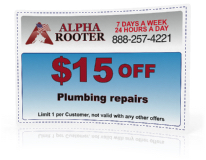 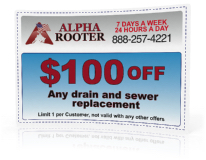 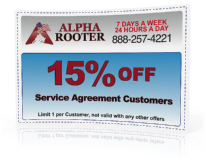 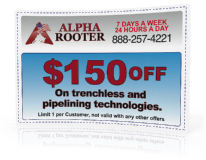 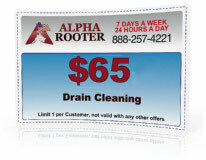 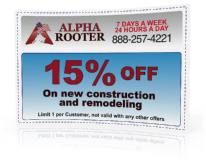 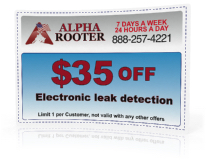 As our name suggests we are #1 when it comes to every kind of rooter service in the Los Angeles Area. 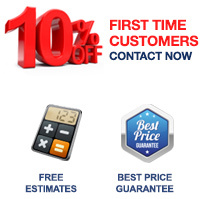 No job is too big or small because our service trucks are fully equipped to handle any job. 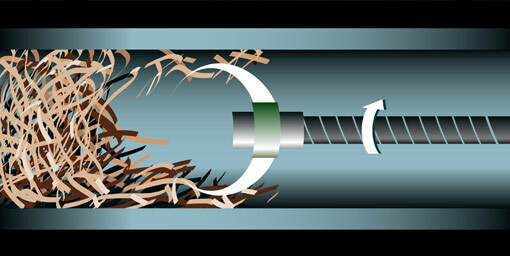 Tools alone are not enough that is why all of our plumbers are experts at what they do. 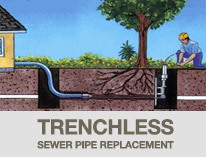 We make sure to hire the most competent and knowledgeable plumbers to get the job done right the first time, Guaranteed!